Following Thursday nights van filling and Fridays drive to Plymouth, we finally got both boats into the water in Penzance by Saturday lunch time. 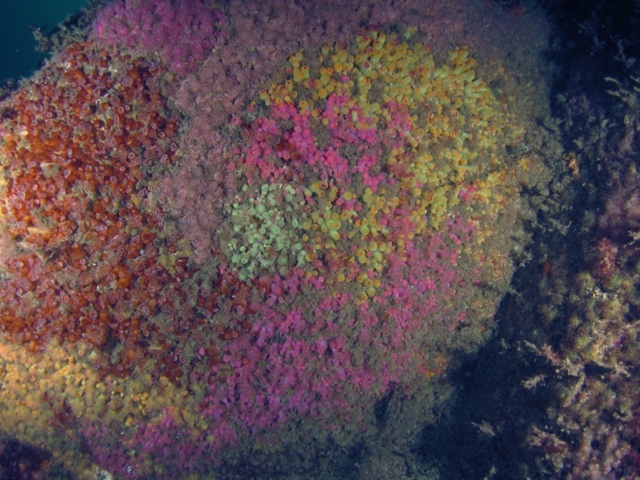 After seeing the forecast on wind guru turn purple earlier in the week, we were relieved to discover that sea conditions weren’t too bad and had a pleasant dive on the bucks. 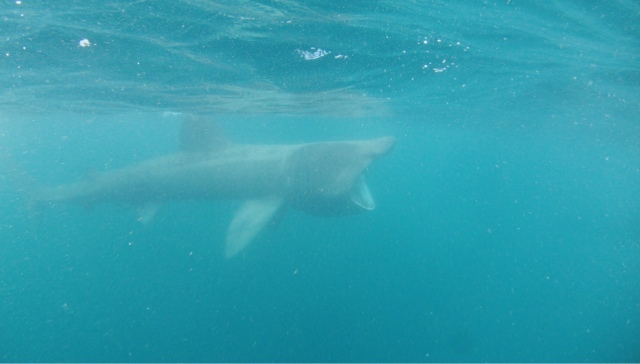 On Sunday morning we were greeted by a basking shark as we left the harbour and due to the low visibility in that area some of us had unexpected close encounters. The excitement of a basking shark encounter was hard to beat, but dives at the Lincoln and Rory’s Bluff rounded. off a great day.